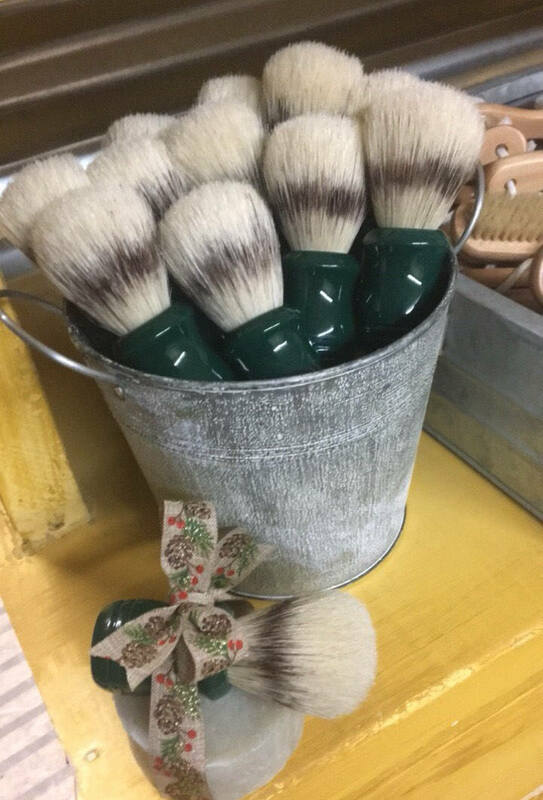 Badger brushes are great but if you are in the market for a less expensive but still a good brush, check out our Natural boar bristle shaving brush with resin handle. We sell these individually and paired with our Gentleman's Shaving Sets. Listing is for one brush with a green handle. To see our shaving section go here..